Search suspended for missing Charlottetown man - blogPEI | Prince Edward Island - Breaking News. 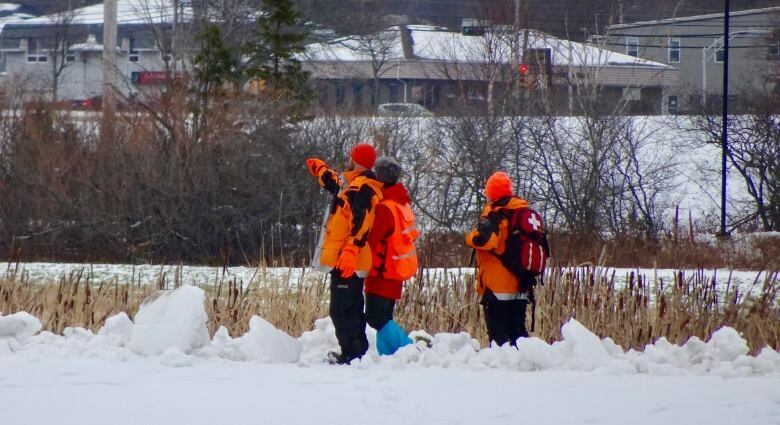 Searchers were unable to find a missing man Tuesday in the Parkdale area of Charlottetown. Craig Owen Johnston, 39, was last seen Wednesday, Nov. 14. He was reported missing on Saturday. Johnston is six feet tall, weighs 174 pounds and has curly light brown hair and blue eyes. "We've completed the search that we set out to do today, so the ground search has been completed, unfortunately with negative results," said Charlottetown Deputy Police Chief Brad MacConnell just after 5 p.m.
Police, RCMP, and roughly 40 members of the provincial Ground Search and Rescue team went door to door Tuesday afternoon, asking residents to check their property. They focused on a one-kilometre square area in Parkdale. They also searched the grounds of the experimental farm off Mt. Edward Rd. and Allen St. Unless police receive new information about where Johnston might be, there will be no further active search, MacConnell said. "The ground search is suspended at this time," he said, adding "it's still very much an open case." Both the family and police are concerned about Johnston's well-being, MacConnell said. 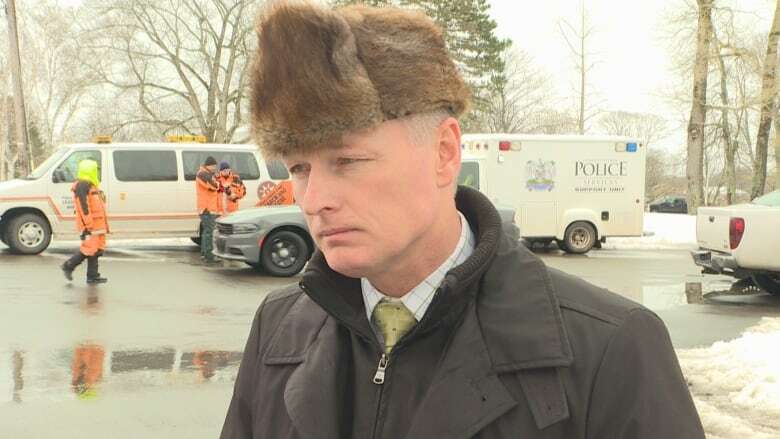 "It's not often that we deploy Ground Search and Rescue in an urban environment," he said, noting it is only the second time in his 24 years on the force in Charlottetown that it has been done. But he said he felt it was necessary in this case. Anyone who has seen Johnston or has contact with him is asked to call Charlottetown police at 902-629-4172.